Air101: Bombardier to sack 5000 staff and sells the Q400 programme. Bombardier to sack 5000 staff and sells the Q400 programme. The Canadian firm Bombardier has confirmed that it will fire 5000 staff globally and sell the Q400 programme, as well as the de Havilland trademarks as it tries to streamline the company to stave off bankruptcy. The firm has already agreed on the sale of the entire Q Series aircraft programme and the de Havilland trademarks to Viking Air a wholly owned subsidiary of Longview Aviation Capital Corporation for approximately $300 million. 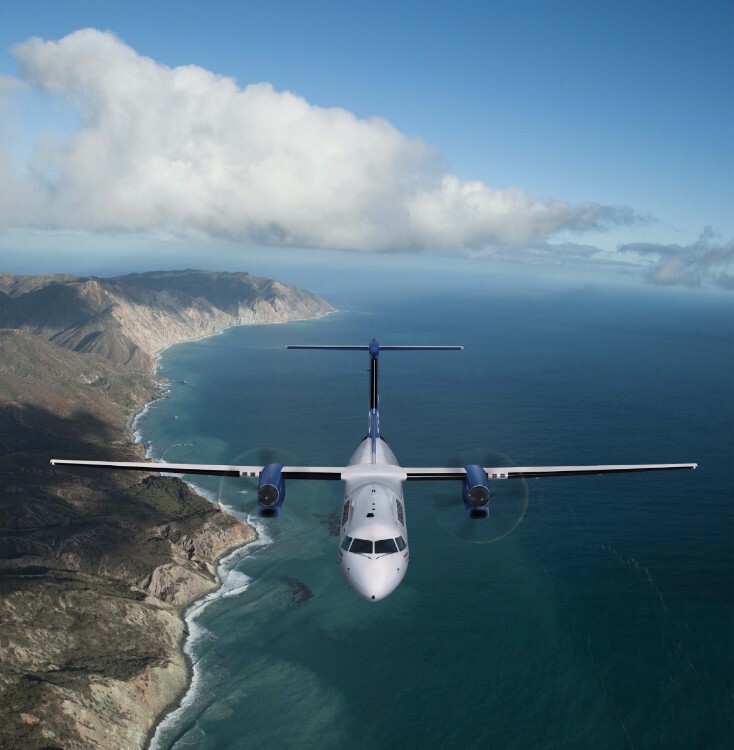 David Curtis, CEO of Longview Aviation Capital Corp said "The Dash 8 turboprop is the perfect complement to our existing portfolio of specialised aircraft including the Twin Otter and the Canadair CL 215 and 415 series of water bombers. "We see enormous value in the de Havilland Dash 8 programme, with these aircraft in demand and in use all around the world." As part of the agreement, Longview will also receive all assets and intellectual property and Type Certificates associated with the Dash 8 programme and the firm will take on the responsibility for the worldwide product support business, which covers over 1,000 aircraft currently in service or scheduled for production. Longview says it will continue to independently operate the programme at the original de Havilland manufacturing site located at Downsview, Ontario, Canada at least for the present time. Bombardier also sold off Downsview earlier in the year and Viking and others can only stay on the site until 2021, so the long-term future remains unclear. 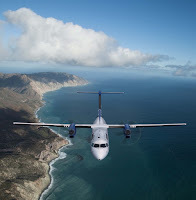 As part of the deal Longview will be taking on some of the Bombardier employees that are currently associated with the production, support and sales of the Dash 8 programme, however, Bombardier is terminating 500 staff members in Ontario. The firm is also sacking 2500 staff in Quebec and a further 2000 employees will lose their jobs, but which location hasn't yet been disclosed. Bombardier employs 4,000 people at four locations in Northern Ireland, mainly at the former Shorts Belfast factory, a UK spokesperson for Bombardier said "We will take the necessary time to evaluate what this means for our Aerostructures and Engineering Services business. We will communicate with our employees in more detail over the coming weeks." How long will it be before Bombardier sells off the CRJ programme? 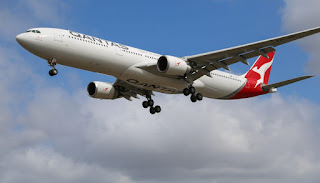 Mid 2019 was the best indication a leading Canadian aviation correspondent told us off the record, although talks have already taken place with a business jet manufacturer he said.